MILK MARGINS COULD SHRINK further, reported NMPF analysts. After spending the final third of 2015 well above the Margin Protection Program's (MPP-Dairy) payout range, margins have slipped to $8. MPP-DAIRY PAYOUTS COULD BEGIN this summer for those who bought up coverage at higher levels as margins could fall to $6.50 to $7 per cwt. Those values would be after feed costs have been removed from the ledger. 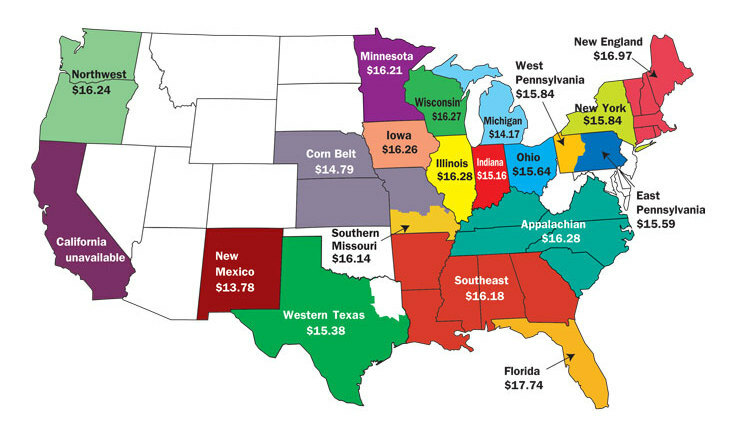 CORN PRICES VARY ACROSS THE COUNTRY. Chino Valley dairy operators paid $4.82 per bushel this March compared to $8.76 per bushel for corn in 2013. Meanwhile, Minnesota-based corn cost dairy farmers $3.23 in March 2016 compared to $7.15 three years earlier. DURING THAT TIME, corn prices fell 45 percent in the Chino area but a much steeper 55 percent in Minnesota. Smaller transportation costs were the reason for lower prices for Midwest dairy farmers, reported the University of Missouri's Scott Brown in his market analysis. EVEN MORE CORN COULD BE PLANTED this year, which could further lower prices for the ration ingredient. USDA projected farmers would plant 93.6 million acres, more than the earlier 90 million-acre 2016 forecast and well above last year's 88 million-acre corn crop. HOMEGROWN FORAGES were yet another reason for varied feed budgets when comparing the Midwest and West. 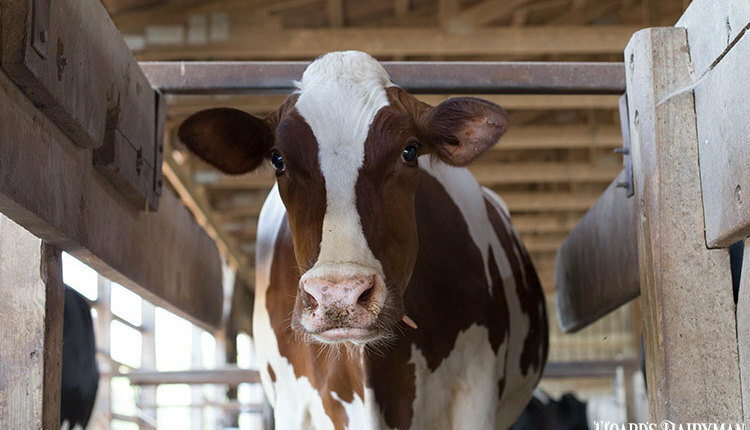 Wisconsin dairy farmers grew 63 percent of their grains and forages compared to just 26 percent in California, according to data from USDA's Economic Research Service. ALFALFA HAY HAS BEEN TOUGHER TO AQUIRE, reported Seth Hoyt. Many Western dairies have been using existing inventory. Also, less availability of Supreme quality dairy hay has stymied sales. A RESTRAINT ON MILK OUTPUT will be placed on Land O'Lakes Midwest member farms in response to strong production. While details were not fully available, it has been suggested that the LOL plan would mirror an earlier strategy in California where the members either held milk output steady or even cut it up to 6 percent. AS THIS HAS TAKEN PLACE, Land O'Lakes has discontinued picking up milk at a few farms due to poor "curb appeal" or other issues. 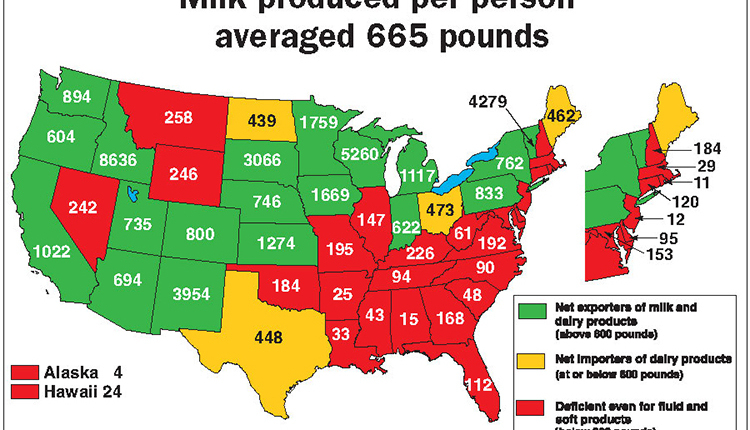 While those cases are rare, the actions speak to the region's burgeoning milk flow. 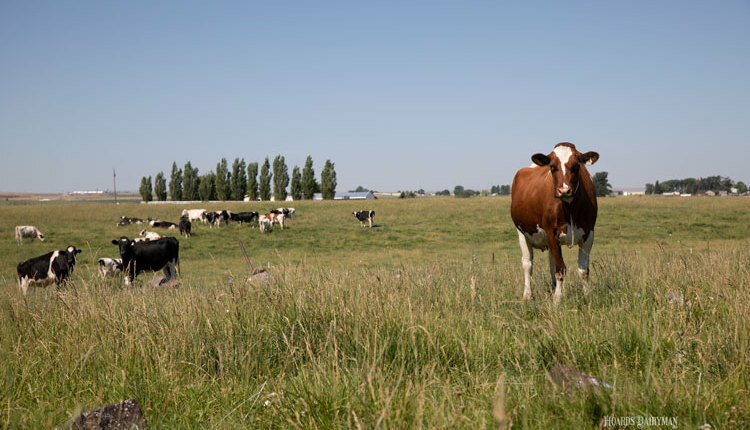 BRIEFLY: California's journey for a Federal Milk Marketing Order continued as post-hearing briefs were made public by USDA. 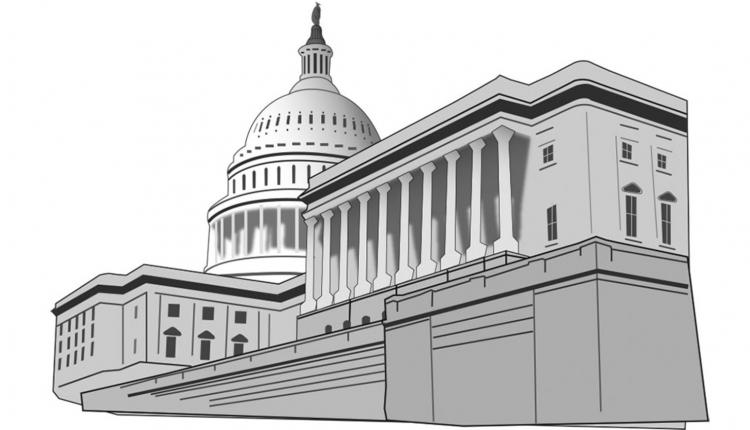 Interested parties may now file reply briefs by May 16. At 13.4 percent, U.S. dairy exports climbed to the highest level since October 2015. Specialty milk sales climbed 23.5 percent in the past 52 weeks primarily due to product innovation by Fairlife and other related companies.